Kate loves her purple blankie. Last Friday I did not think twice about grabbing purple blankie and bringing it along with us. Kate and I had a fun morning in Boulder. We did a little shopping, people watched, ate some lunch, and stopped for cupcakes. 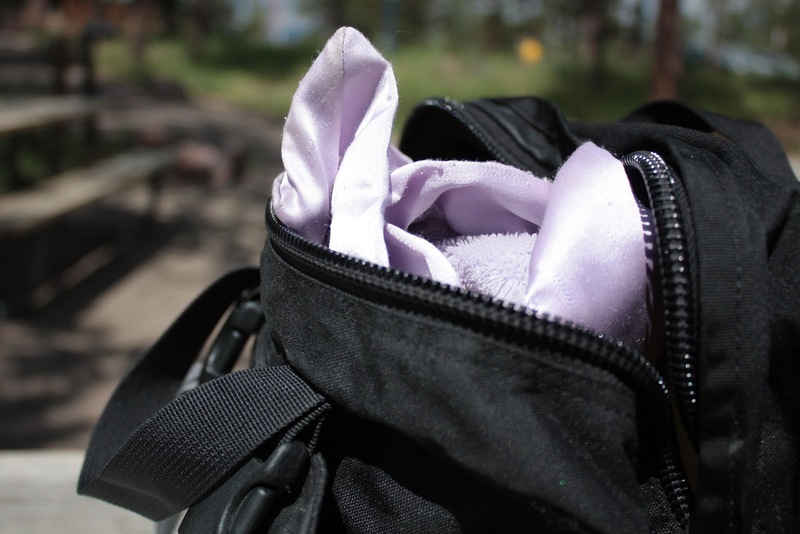 When we got back to the car, Kate asked, "Where's purple blankie?" I frantically looked through the car, my purse, and the one bag we had. I decided that Kate must have left it behind at the first store we stopped at. She was busy playing and I simply thought it got left behind. Next we checked where we ate our lunch. Nope. We both fought back the tears as I tried to console her on a street corner in Boulder. I prayed and hoped one of the two places would find it. In that moment of sadness I did not think to go back to the cupcake shop. We headed home. Sad. Tired. Frustrated. When Eric arrived home Kate told him the news. 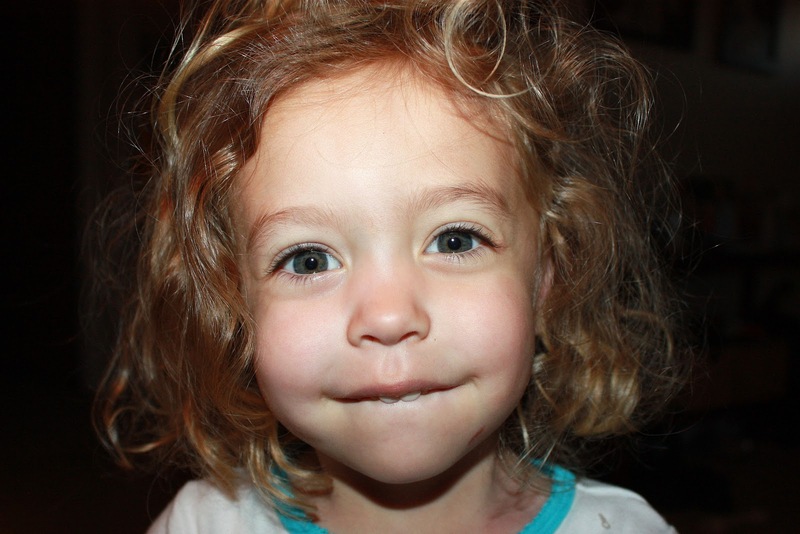 I was heart-broken for her. After Kate went to bed I decided to see if maybe the blanket was left behind at the cupcake shop. It was the only other place I could think of. 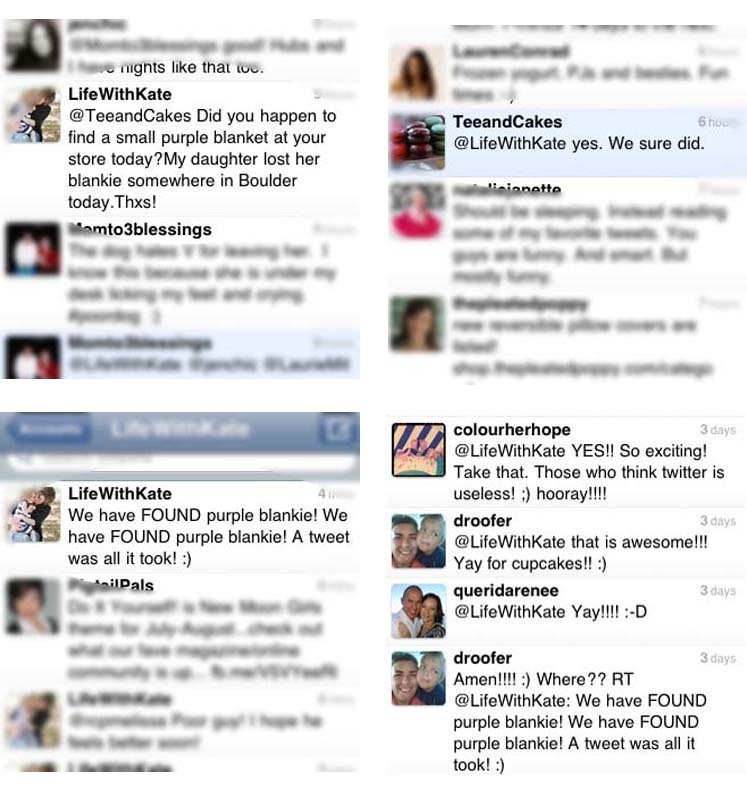 So I sent the cupcake shop a Tweet asking if by chance they had found Kate's blanket. I went to bed expecting to hear, "No, I am sorry." I honestly jumped for joy and could not wait for Kate to wake up and tell her the good news! Now that is one happy girl! 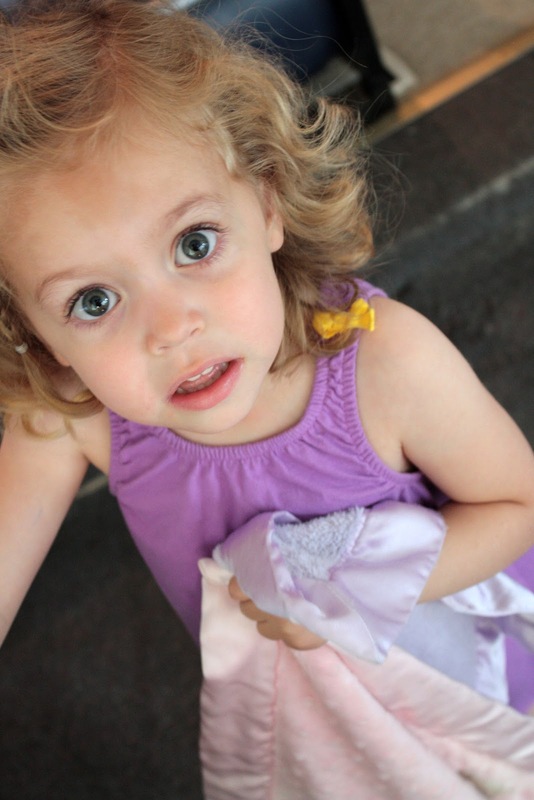 After swim lessons we headed back to Boulder to pick up her beloved purple blankie. I don't think we could have gotten to Tee & Cakes fast enough. 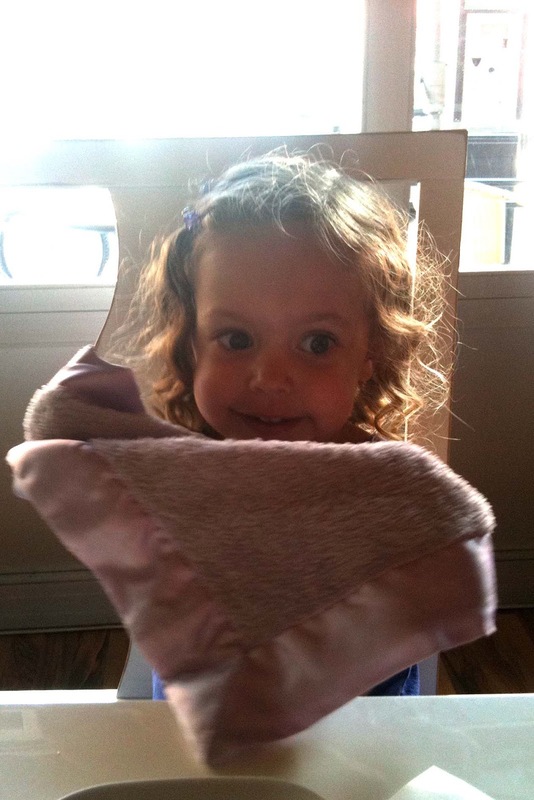 Kate was thrilled to have purple blankie back in her arms! I was thrilled we found it! Of course we had to have another cupcake and a macaroon. 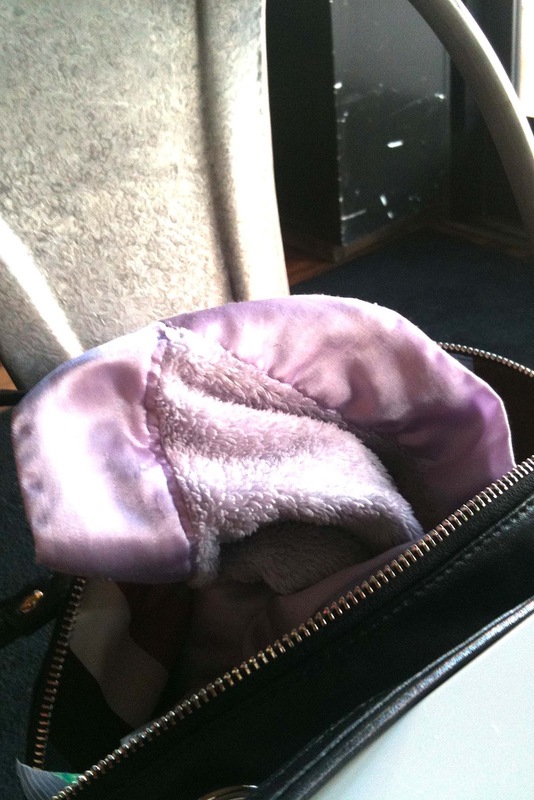 And while we enjoyed our goodies I made sure purple blankie was tucked away safely in my purse. I am so thankful for Tee & Cakes and Twitter! Without them we might have lost purple blankie forever. It may still leave the house but it must stay in the car. How purple blankie ended up lost at Tee & Cakes I am not 100% sure. I do believe it was in my purse and fell out when I got out wipes to clean up Kate. see what would we do without modern technology!